There will be a Community Gathering & Consultation Meeting held next Tuesday, (April 16th, 2019) 6:00 PM at the Spirit Lodge on Long Plain First Nation regarding the current status of the Manitoba Minnesota Transmission project. Dinner will be provided for participants. There will be a draw for attendees with prizes available to a few lucky band members. 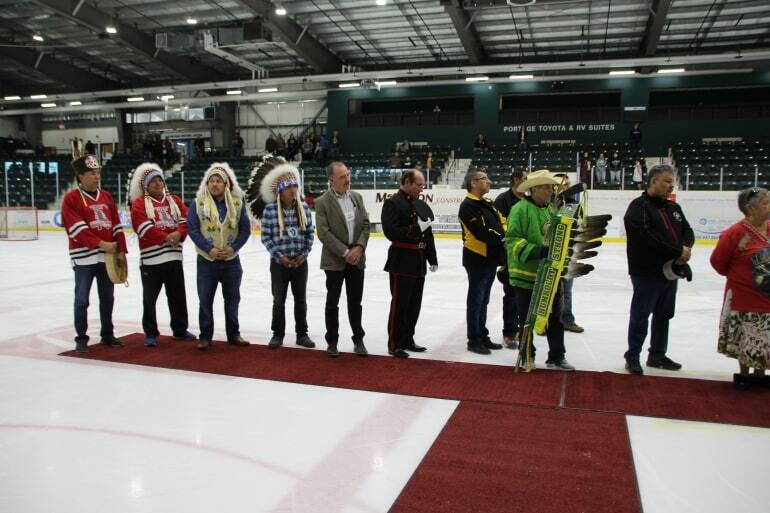 There will also be another Wednesday, (April 17th, 2019) from 5:00 PM to 7:00 PM at the Canad Inns, TYC Event Centre at 1405 St. Matthews Avenue in Winnipeg. Sandwiches and dainties will be provided with coffee, tea and drinks for participants courtesy of Canad Inns. 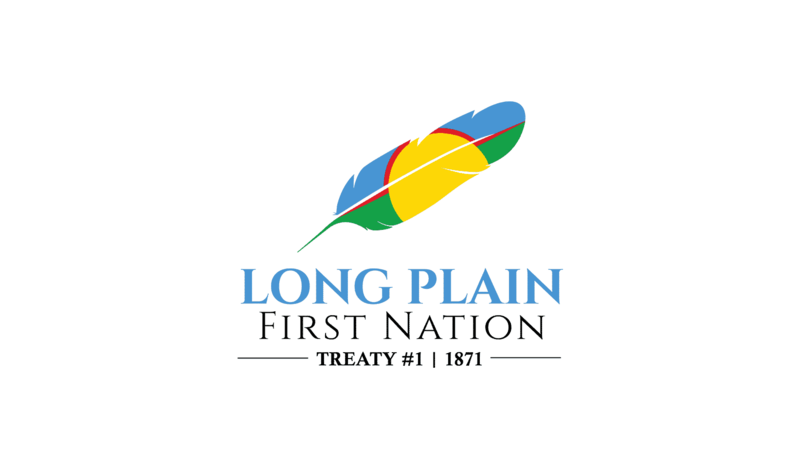 Community involvement is very important to Long Plain First Nations involvement in the Manitoba Minnesota Transmission Project and the provinces’ duty to consult the communities located in Treaty One, regarding projects affecting our traditional territory.